Fu Jen University was originally established in Beijing in 1925 by the Benedictines of St. Vincent Archabbey in Latrobe, Pennsylvania, at request of the Holy See. Fu Jen, then commonly known as The Catholic University of Peking, was itself a successor to the Fu Jen Academy (輔仁社), which was created through the efforts of Catholic scholars Ma Xiangbo and Ying Lianzhi. The university's first president (1925–1927) was the American missionary George Barry O'Toole, OSB. He was succeeded by Chen Yuan (陳垣), a Chinese Protestant, who remained university president until the school's forced closure by the Chinese government in 1952. In 1933 the Benedictines in the United States, in the midst of the Great Depression, were no longer able to sustain Fu Jen's mission. Administration of the university passed to the Society of the Divine Word in Germany. Its affiliation with Germany, an ally of Imperial Japan, helped protect university personnel from extreme brutality inflicted elsewhere by occupying Imperial Japanese soldiers during the Sino-Japanese War (1937–1945). After the Communists assumed power in China in 1949, religious organisations, including the Catholic Church, began to be systematically repressed. In 1952 this intensified and the government merged Fu Jen with the Beijing Normal University, Peking University, Renmin University, China University of Political Science and Law, and Central University of Finance and Economics. 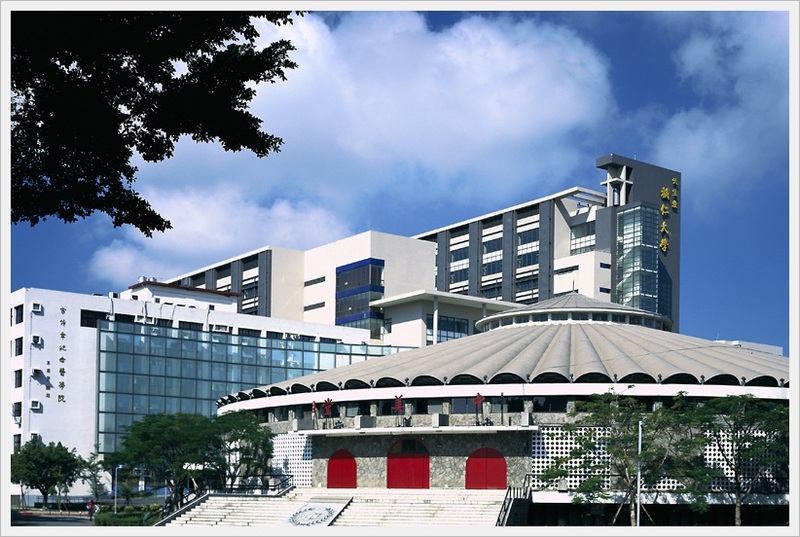 Fu Jen was re-established in 1961 in Taiwan. The new school opened under the auspices of the Chinese Regional Bishops' Conference, the Society of Jesus, and the Society of the Divine Word.